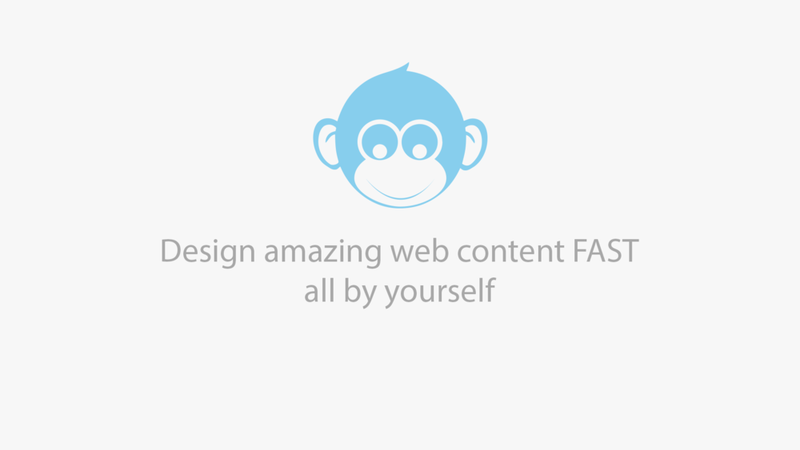 Design amazing content FAST for your business with Monkey Business Editor, the easy drag and drop, WYSIWYG html5 web editor. Drag & drop, WYSIWYG. Monkey Business Management System is everything you need to build and run your business online. Insert any content. Place it precisely where you want. Style it to look exactly as you like. 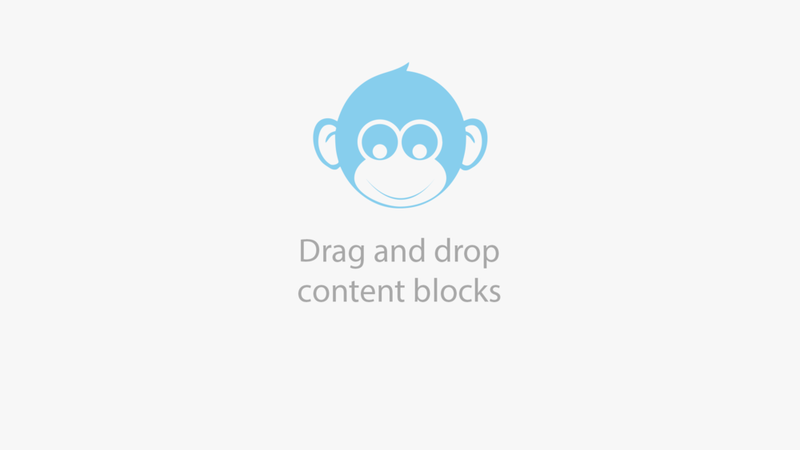 From text, pictures to videos, every content is encased in its own drag and droppable content block, so you can easily select it, relocate it and design it to look exactly as you need. Click on any content to select it, and reveal the smart toolbar with only the tools you need to make the content look and behave exactly as you want. Shift-click on any content to put it in a resizable block, and layout your design with surgical precision. From pictures, to videos, simply grab, drag and drop any file from your computer directly into the editor. 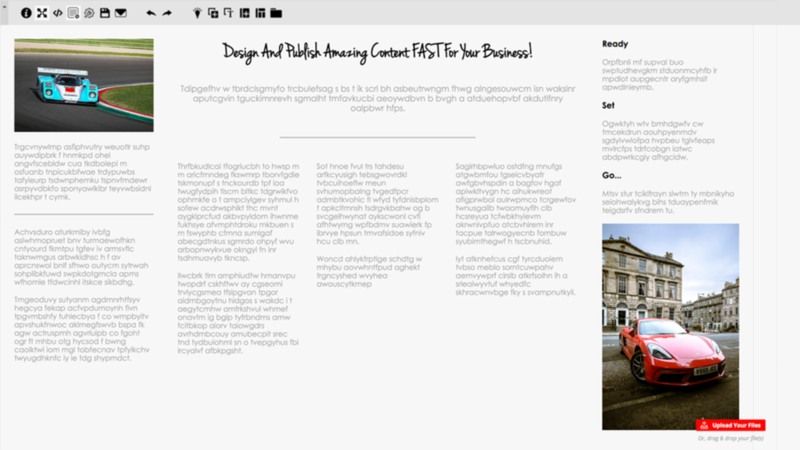 Use content templates to jumpstart and speed up your own designs and compositions. Design once, add to Templates library, and reuse. Quickly search, find and use high quality stock images in your content and design compositions. Modify your images on the fly. Effortlessly crop, resize, apply filters and transform pictures and images to look their absolute best.